PRCA MENA is delighted to announce that Mohammed El Batta MPRCA, Managing Director, Fekra Communications, has become the association’s Chairman in Egypt. Mohammed brings with him 20 years of experience of working with multinational, regional, and local brands across the Middle East. He’s specialised in providing strategic counsel and training while delivering media and crisis training to C-suite clients across the region. 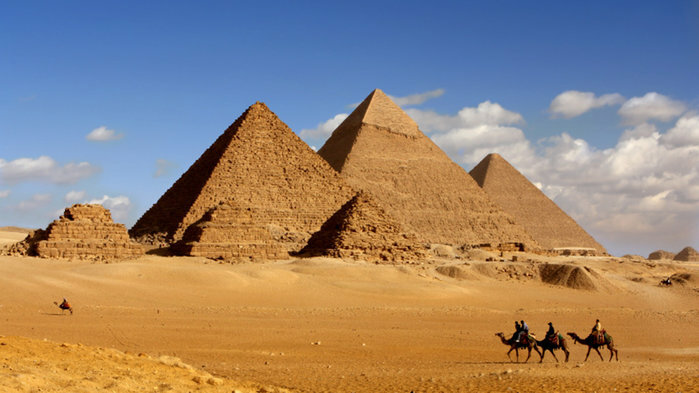 To find out more about PRCA MENA and Egypt, click here. 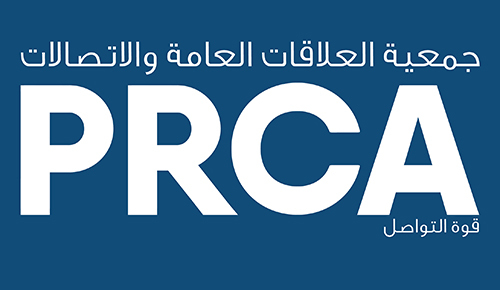 The PRCA was founded in London in 1969 and launched PRCA MENA in 2016 with the aim of raising standards in PR and communications. The association exists to provide members with industry data, facilitate the sharing of best practice, and create networking opportunities. All PRCA members are bound by a Professional Charter and Codes of Conduct and can benefit from exceptional training. The Association also works for the greater benefit of the industry by lobbying on the industry’s behalf. Working alongside ICCO, PRCA MENA provides an international framework within which its members can develop global networks and new business referrals.